The first one is courtesy of Colin Leslie, which he posted to his Black Abyss blogsite last night – the review can be found here. 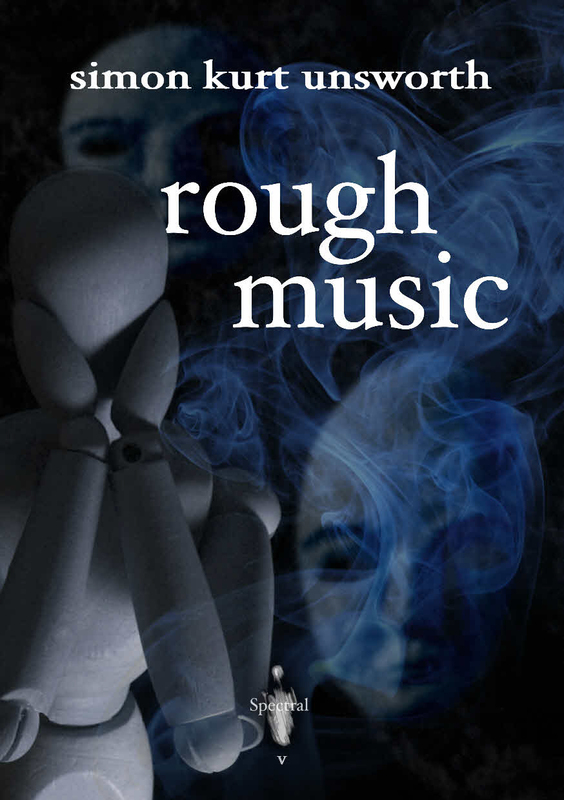 “Every now and then I come across something from an author whose work I haven’t read before and I think, ‘Wow!’ Simon’s offering of Rough Music did that for me and certainly puts him firmly up there with my favourite writers from the small press world. Rough Music is yet another fantastic addition to Spectral’s growing portfolio of limited edition chapbooks. The story pulled me in from the outset, keeping me glued in my chair and reading until the very end. Simon generates an atmosphere in this story which is nothing short of amazing, being fascinatingly creepy and sublimely haunting. Even now, several weeks after having read Rough Music, the scenes from Simon’s renderings still come into my head…and I smile. For me, Rough Music isn’t a piece of writing which tells the reader a story: it’s a piece of writing which enthrals the reader. Simon doesn’t just tell the tale: he unravels it, revealing ever more disturbing layers beneath. It’s a brilliant piece of writing, well controlled and masterful, which totally engaged me as a reader and put me firmly behind the eyes of the main character. To summarise Rough Music up in four words: Downright creepy and enthralling. I’m going to remember it for a long time, and I’m looking forward to seeing more from Simon in the future. There’ll be more reviews very soon – stay tuned!